You’ve met someone cool, met for drinks, the conversation flows easily online and offline and now you’ve agreed to go for dinner. You thought picking a bar was hard enough as you’re spoilt for choice in London, so this decision has you well and truly stumped. So many questions are flying around your mind – what sort of cuisine, area, budget and ambience – that you’re feeling more than a little out of your depth. Stop, take a breath and read on, because I’ve done the restaurant research so you don’t have to; I’m nice like that and you can thank me later. 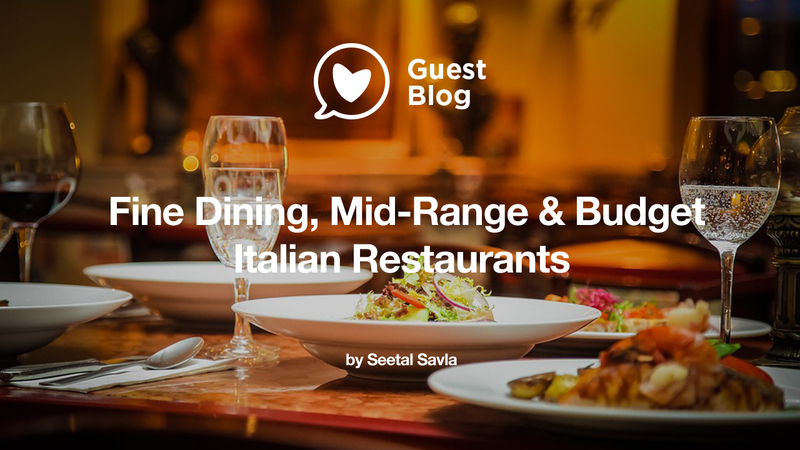 In this new foodie series, I share my top 3 London restaurants per cuisine, broken down by budget, starting with Italian. All recommendations are located in zones 1 and 2 for convenience, and average prices aren’t provided as these are heavily dependent on your personal preferences. Bon appétit! 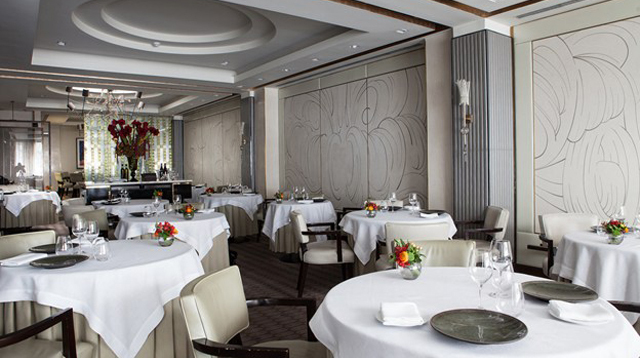 If a chef is known as one of Gordon Ramsay’s protégées, you know their food will be pretty exceptional. This is especially true of Angela Hartnett, the Chef Patron of Mayfair-based Murano, whose seasonal menus reflect the dishes her Italian grandmother and aunts used to make (braised octopus, rabbit leg tortollini and gnocchi to name a few). It may be a Michelin-starred restaurant, but there’s none of the stuffiness that can be associated with it, just exquisite food in a relaxed, modern setting; this is pushing the boat out without floundering at the deep end. My favourite dish: Lobster medallions. For those who prefer the Soho scene over milling around in Mayfair, the top choice has to be Bocca di Lupo. Since 2008, owners Jacob Kennedy and Victor Hugo have been wowing everyone with their simple yet accomplished style of regional cuisine. Prepare your palate to be blown away by the likes of braised ox cheek and wet polenta, orecchiette and pumpkin and amaretti risotto. All of their ice cream comes from Gelupo, their neighbouring gelataria who’ve recently collaborated with some of the world’s finest chefs to create unique flavours such as cardamom and rose water (Atul Kochhar, Benares) and Cuban Tabaco and dark rum (Pierre Koffman, Koffman’s). 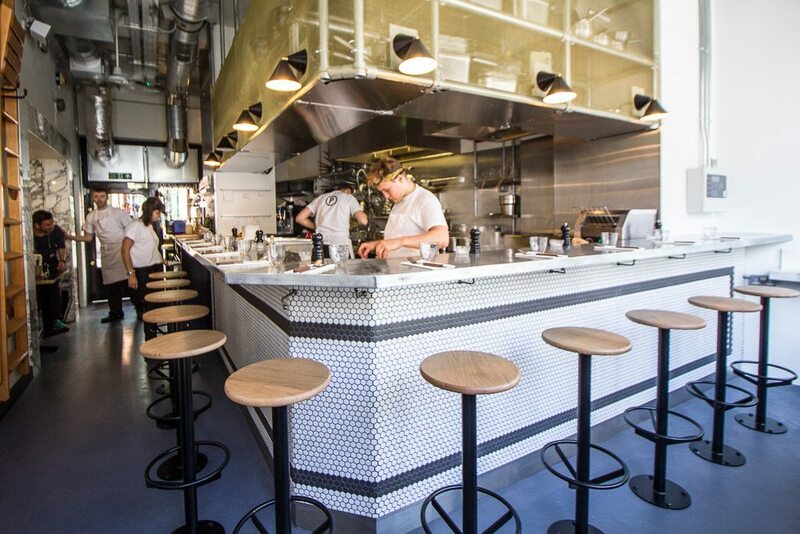 This Borough Market newcomer has scooped one award after another in its first year, including a Bib Gourmand from Michelin for offering high-quality food and good value for money. One-dish restaurants and no-reservations policies are becoming the norm in London, but trust me these plates of pasta are worth queuing for. The dream team behind Islington’s Trullo have another smash hit on their hands, and the foodies among you will have seen the burrata in a pool of golden olive oil and the worm-like Pici Cacio e Pepe, which have obtained cult status. For the full lowdown of my meal, check out my blog post here. My favourite dish: Roasted butternut squash ravioli. 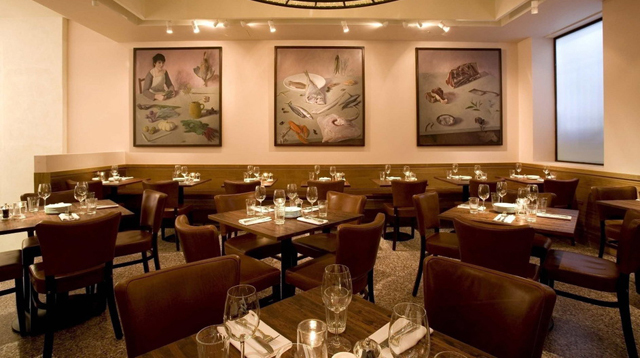 *Cafe Murano, Murano’s younger siblings in Covent Garden and St James, is a great alternative if you want to try contemporary Italian cuisine at more affordable prices. As well as à la carte dining, there’s a set lunch/theatre menu for just £16.50 for 2 courses (£21 for 3), with dishes like bruschetta, lamb meatballs and rigatoni carbonara. Find out more on their website or on my blog.